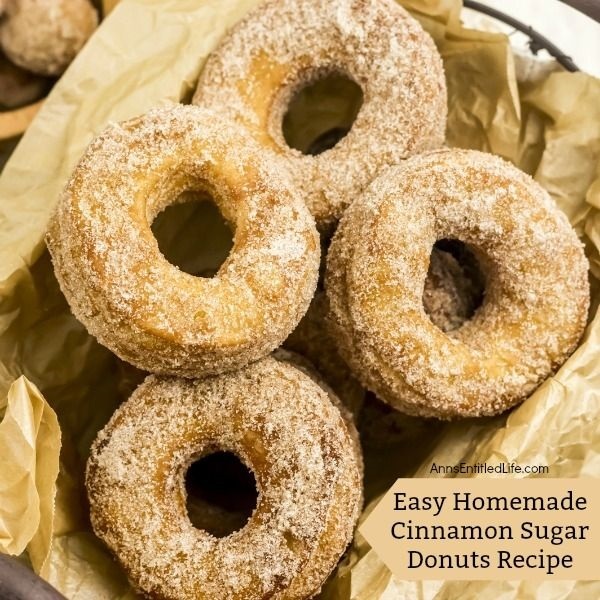 Easy, delicious, fresh and tasty homemade donuts! What could possibly be better? 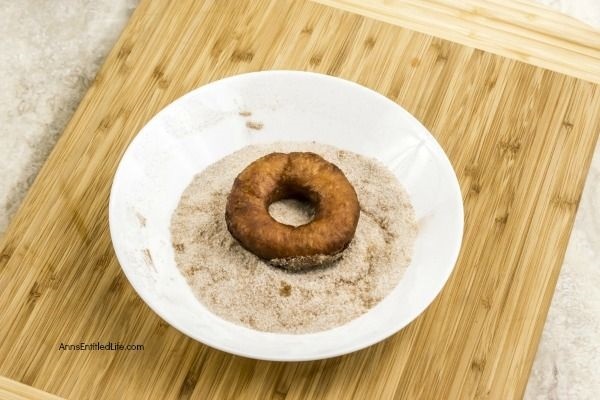 Now you can make your own donuts with this easy 4-ingredient step-by-step tutorial. 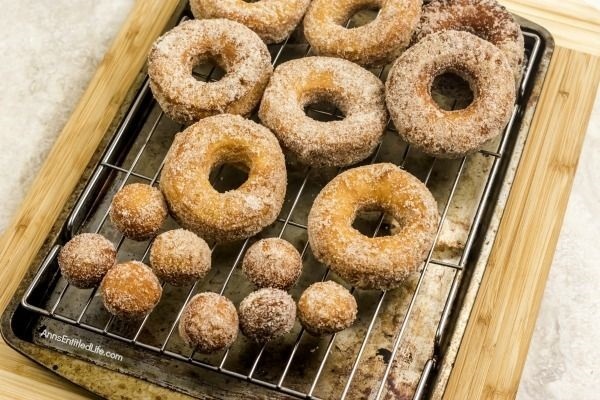 They taste like the old-fashioned donuts Grandma used to make, only these are prepped and ready in no time flat! 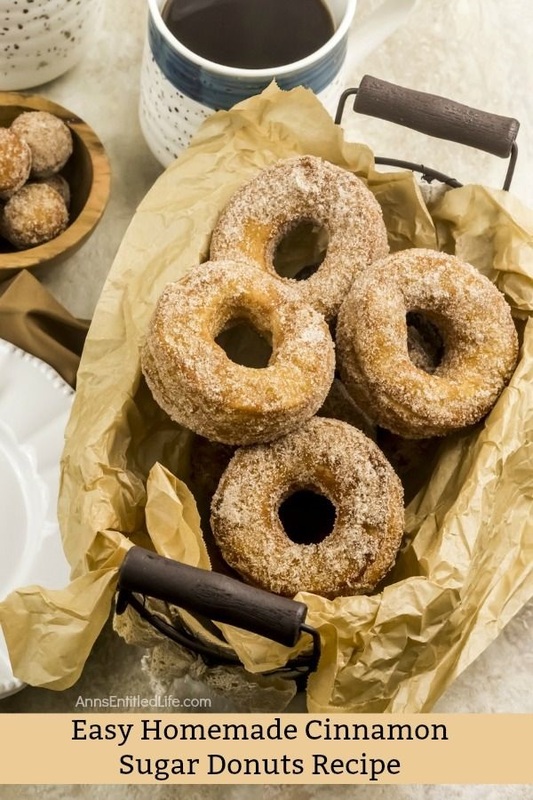 Try this easy homemade cinnamon sugar donuts recipe this week for breakfast. 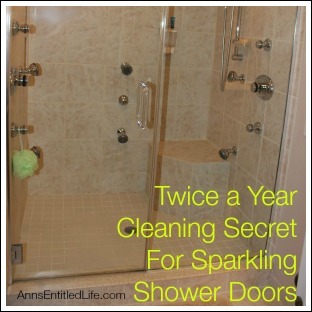 Your entire family will be glad you did! 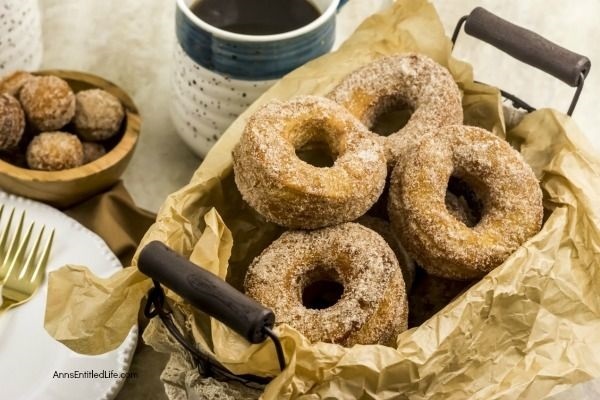 There is nothing better than homemade donuts! Nothing. 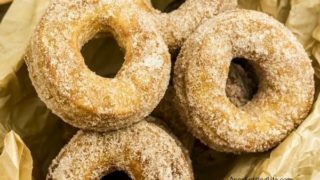 My great-grandmother used to make homemade Polish donuts for us when we would go to visit her in Ohio. 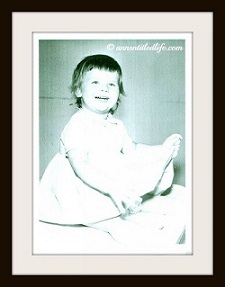 We hated when my mother came on the trip with us because we were rationed greatly (in our minds). TWO!!!! 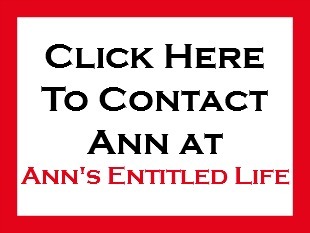 With the old two digit finger wave in front of our faces would be my mother’s adamant limit. 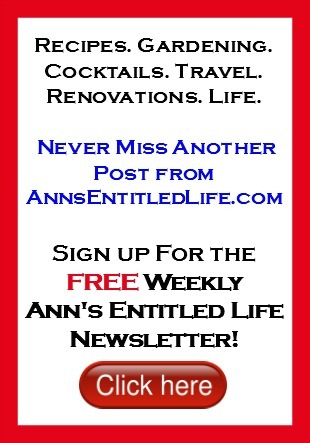 Let’s just say that as small children, we were less than pleased with that restriction. 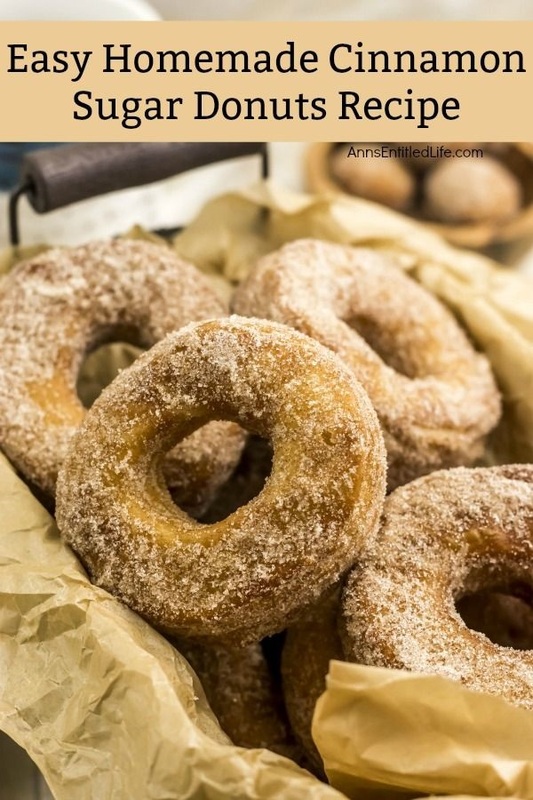 While my great-grandmother’s Polish donuts were phenomenal, they were also time-consuming to make. So, an easy, homemade donut recipe was in order. 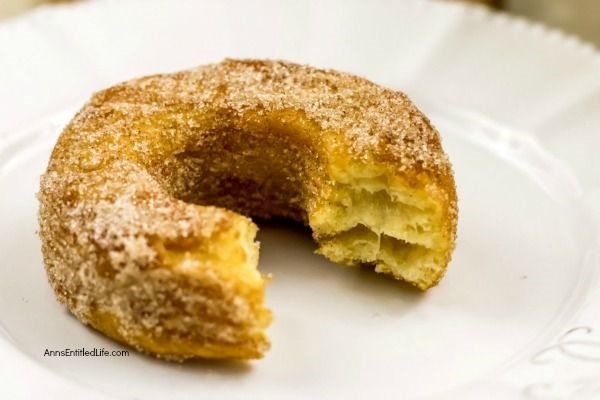 That is where these cinnamon sugar donuts come in. They are simple to make! And simple donut recipes are all the rage. 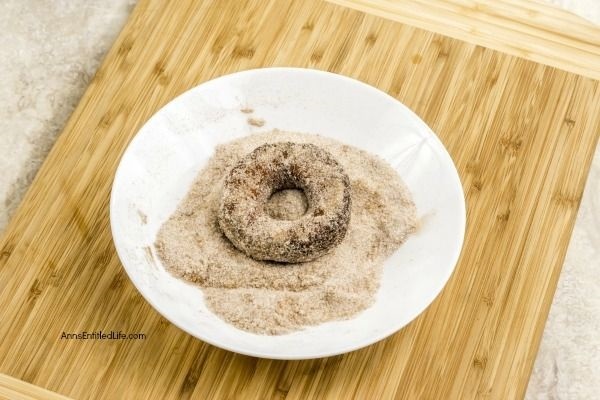 If you are looking to make your own donuts, start off with an easy-to-make recipe. There are plenty of them available these days (cake based, biscuit-based, etc), including this tasty donut recipe. Yum! • You can deep fry the donut holes too! 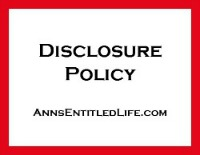 Instructions included below. • Roll the little donut holes into circles if you like. • Serve while still warm. Nothing beats warm donuts. 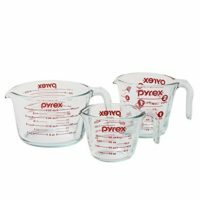 • In a large sauce pan or a Dutch oven, heat the oil over medium high heat. 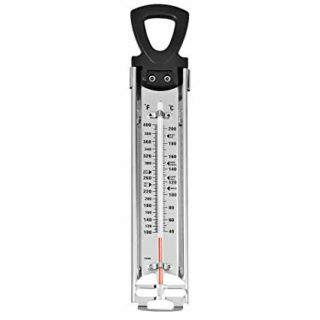 Place a candy thermometer and let the oil come up to 350 F.
• In a shallow bowl, combine ½ cup white sugar and 1 tablespoon of ground cinnamon. Whisk it well to make cinnamon sugar. 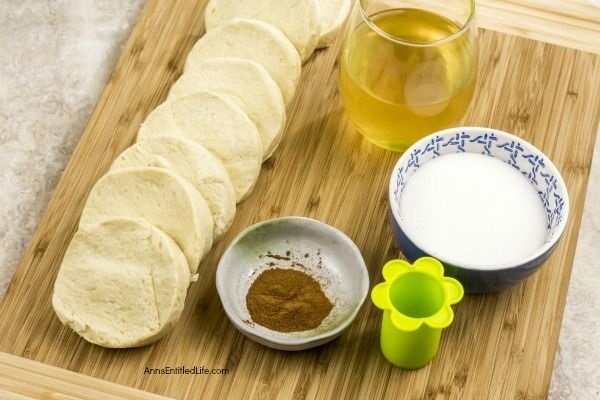 • Pop open biscuit dough can and separate the biscuits. 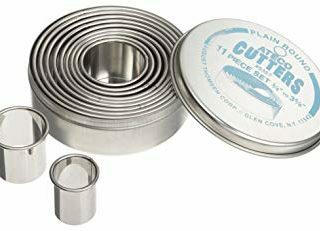 • Using a 1½ inch round cookie cutter, cut out a hole from the middle of each biscuit. 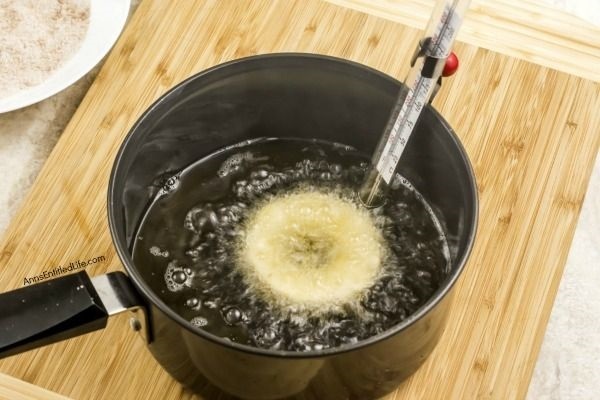 • Fry the donuts in oil a for a couple of minutes until golden. Flip and fry the other side of the donuts for another minute. • Repeat with the donut holes. It will take about a minute to fry them. • Drain the donuts and the donut holes on paper towels. 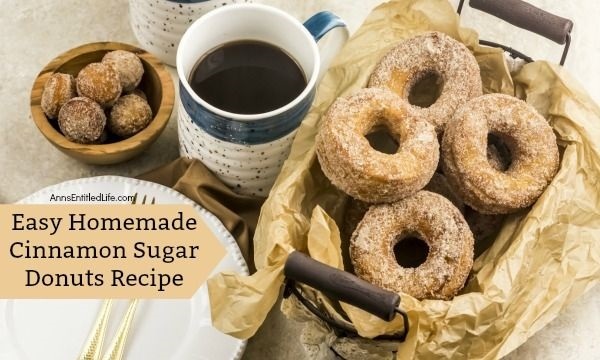 • Place the donuts and the donut holes in the prepared cinnamon sugar while they still warm. Turn to coat. 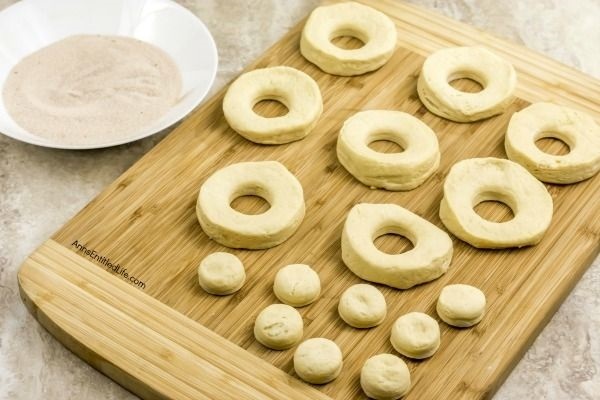 • Fry the donuts in oil for a couple of minutes until golden. 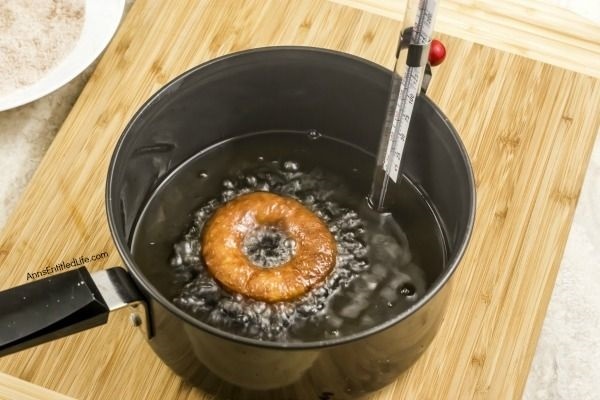 Flip and fry the other side of the donuts for another minute. • Artichoke and Cheese Frittata Recipe – Made with leftover vegetables this cheesy-good frittata is one the whole family will enjoy! • Crispy Parmesan Potato Cakes Recipe – Have leftover cooked potatoes? Try this easy, tasty leftover mashed potato recipe! These Crispy Parmesan Potato Cakes are delicious for breakfast, lunch or dinner and make good use of leftover mashed potatoes.